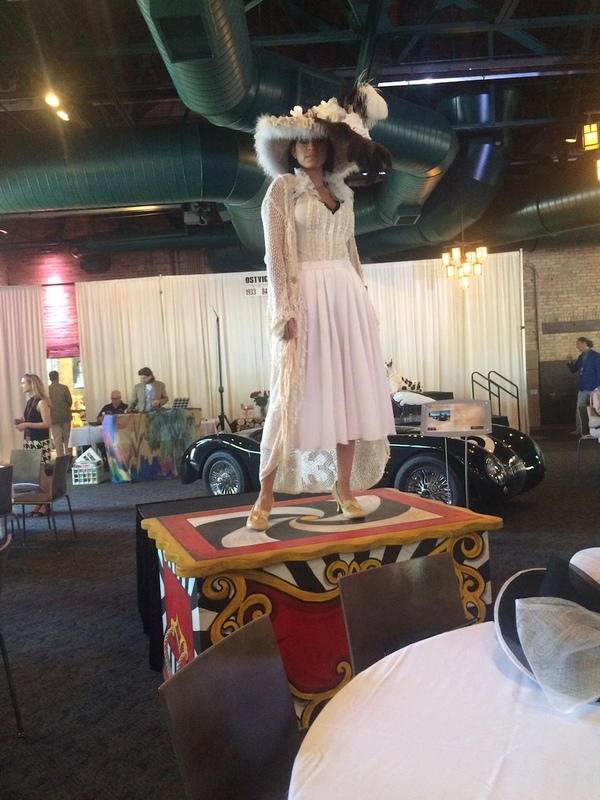 One of the most stylish days of the years, the Kentucky Derby provides a great opportunity to put on your best hat and show off a spring ensemble. 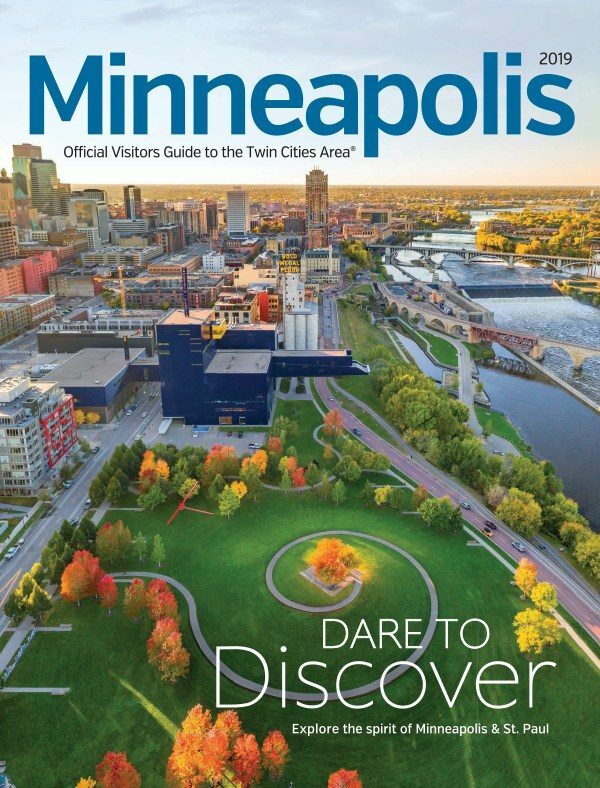 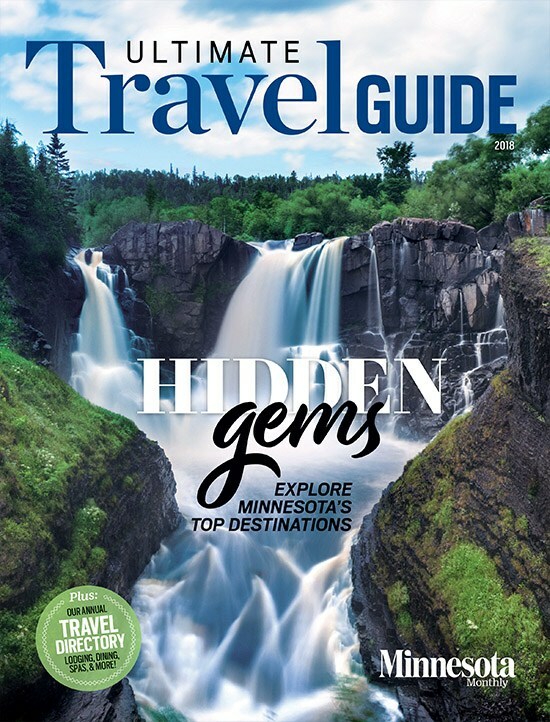 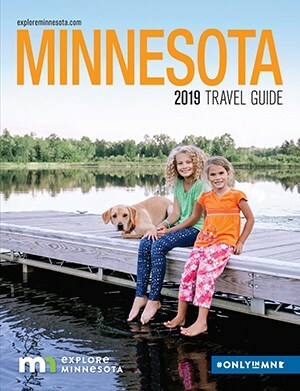 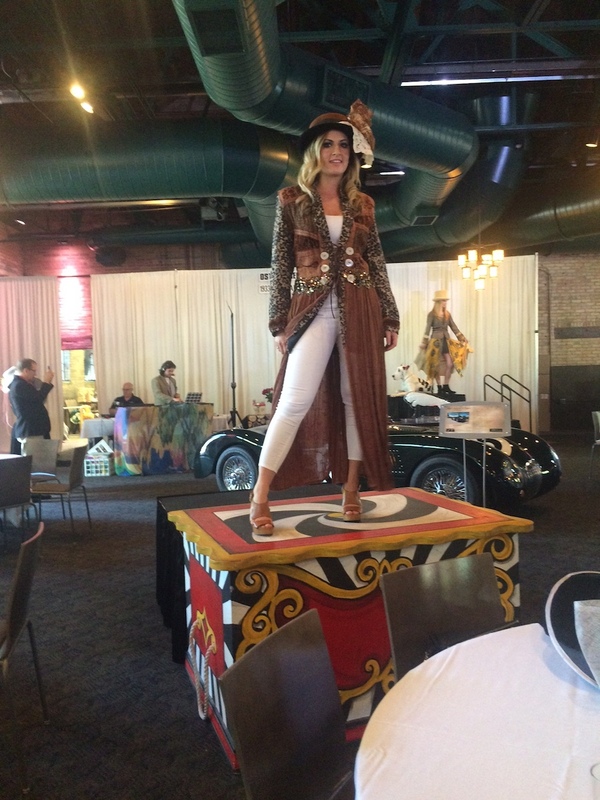 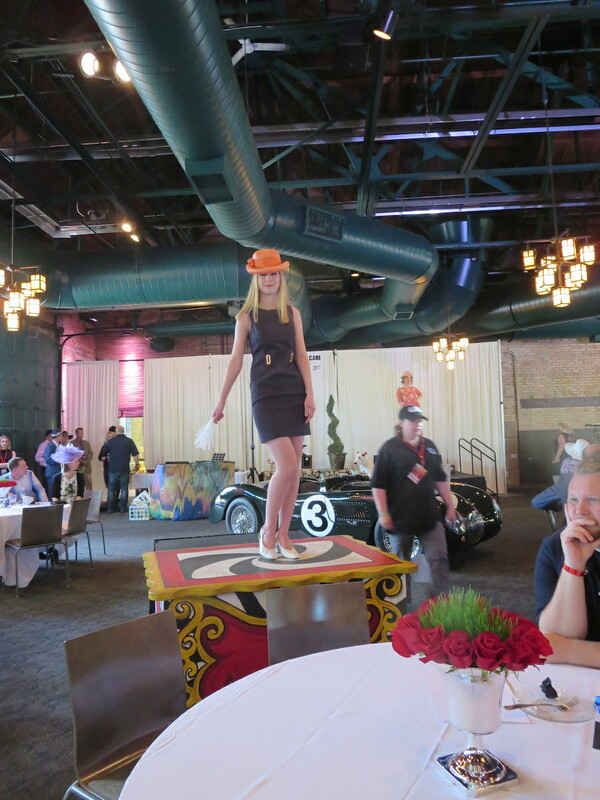 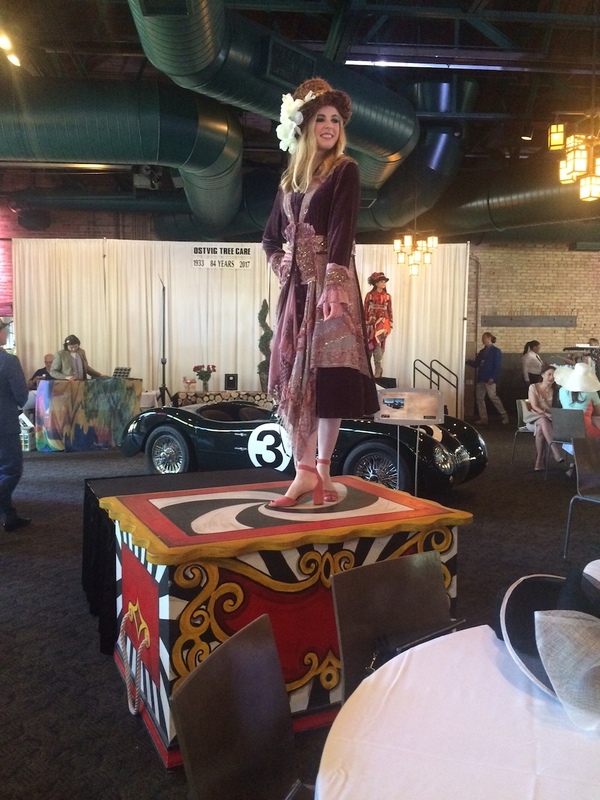 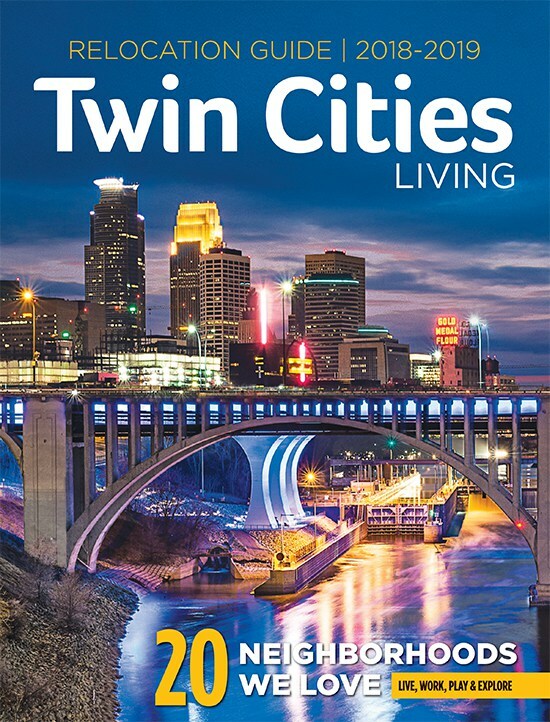 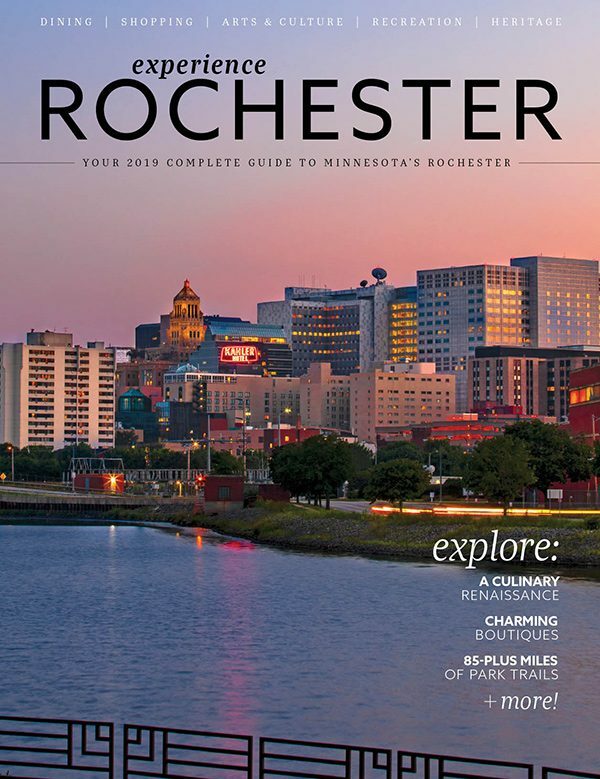 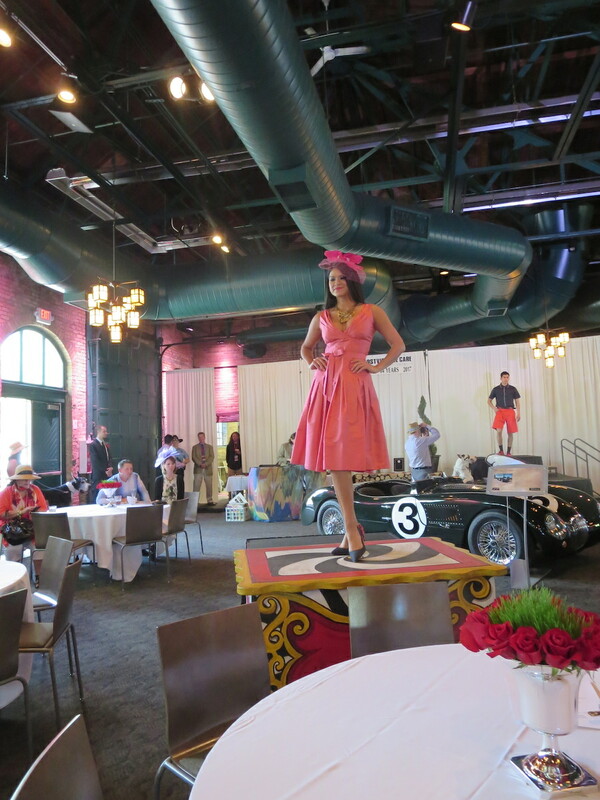 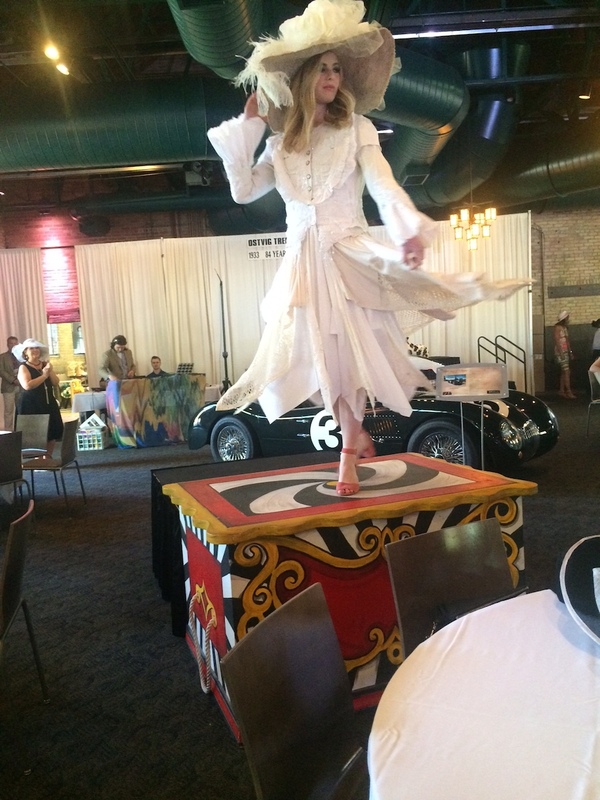 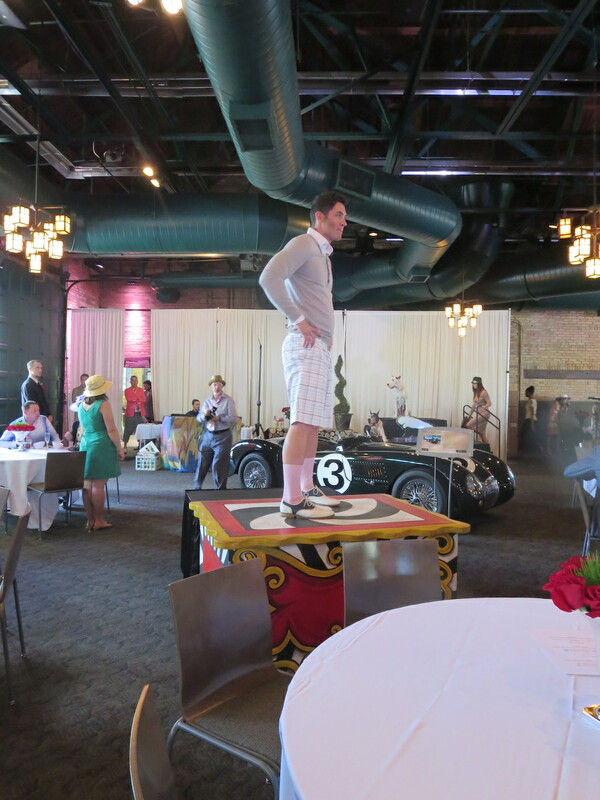 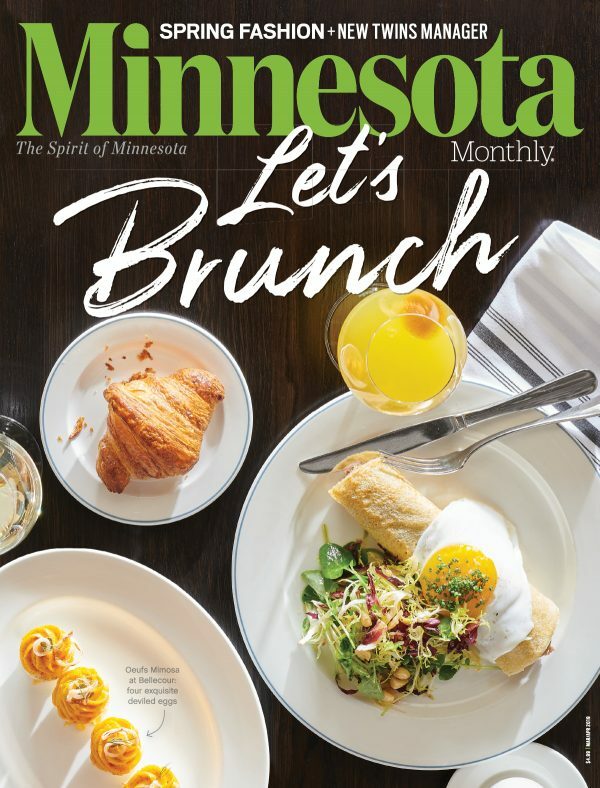 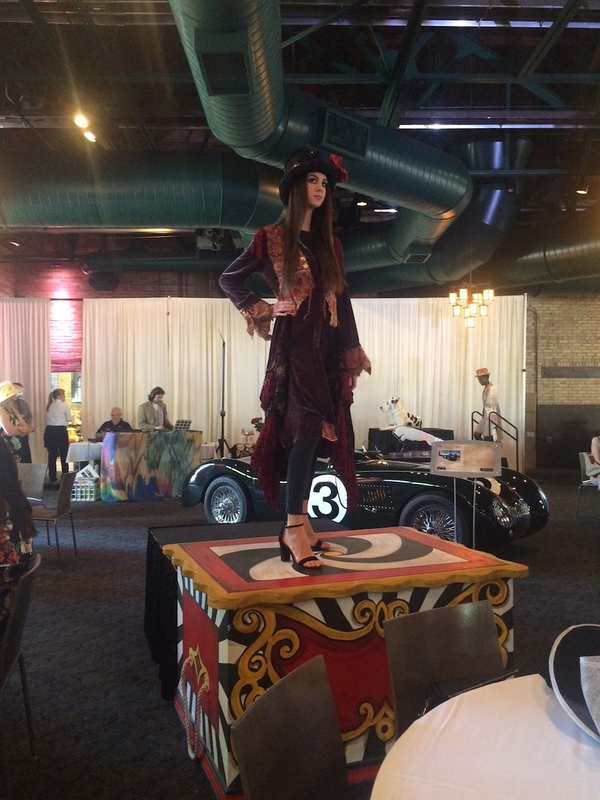 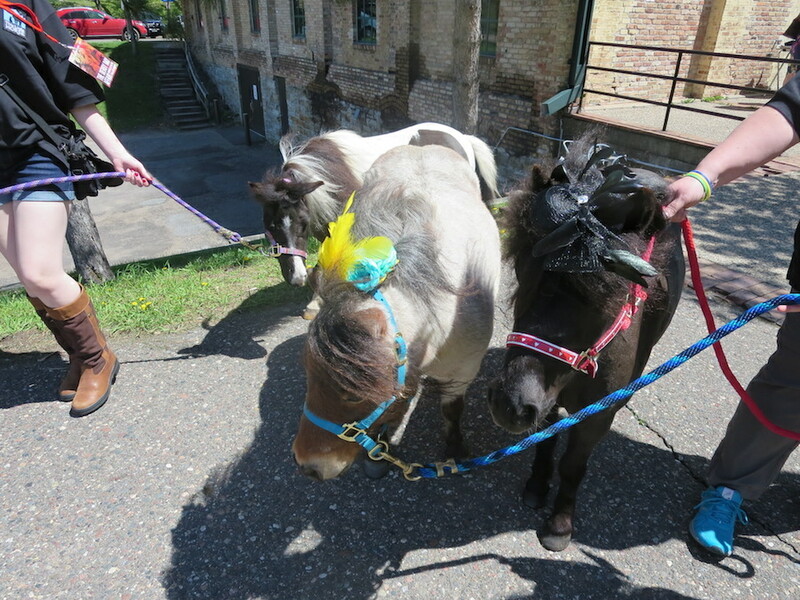 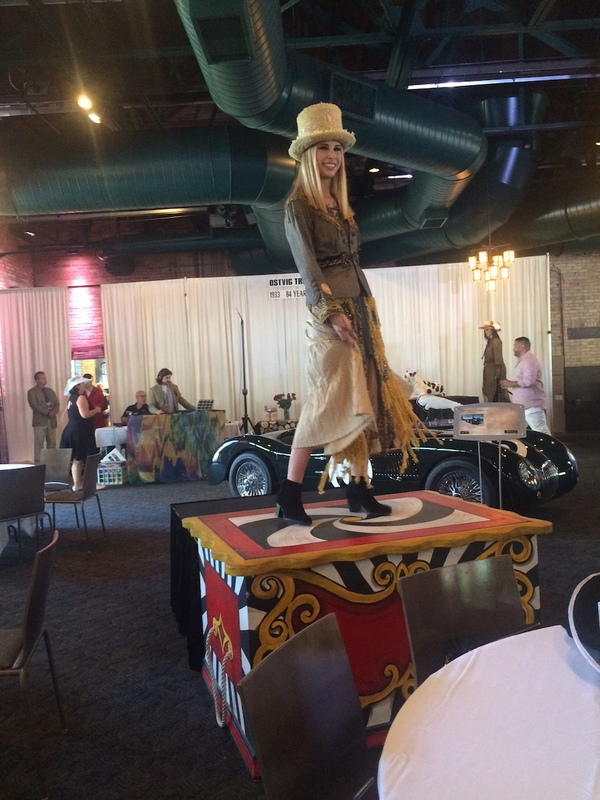 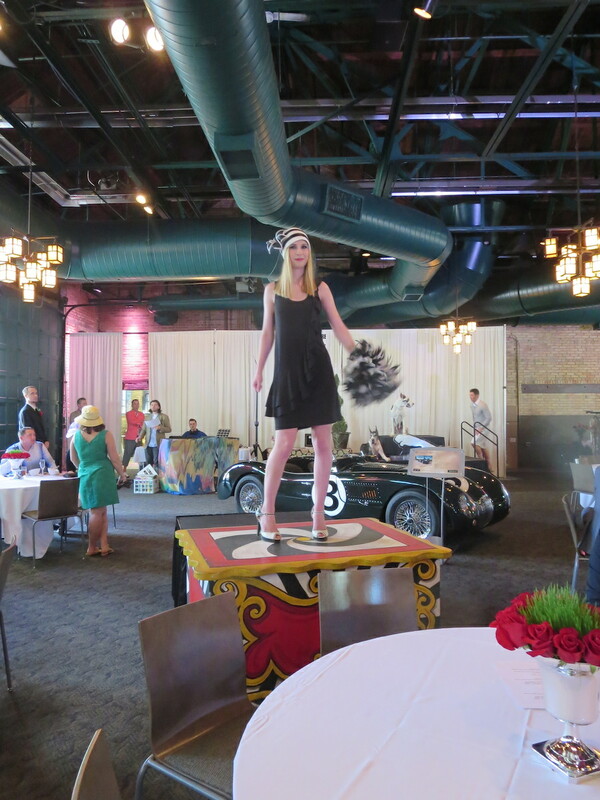 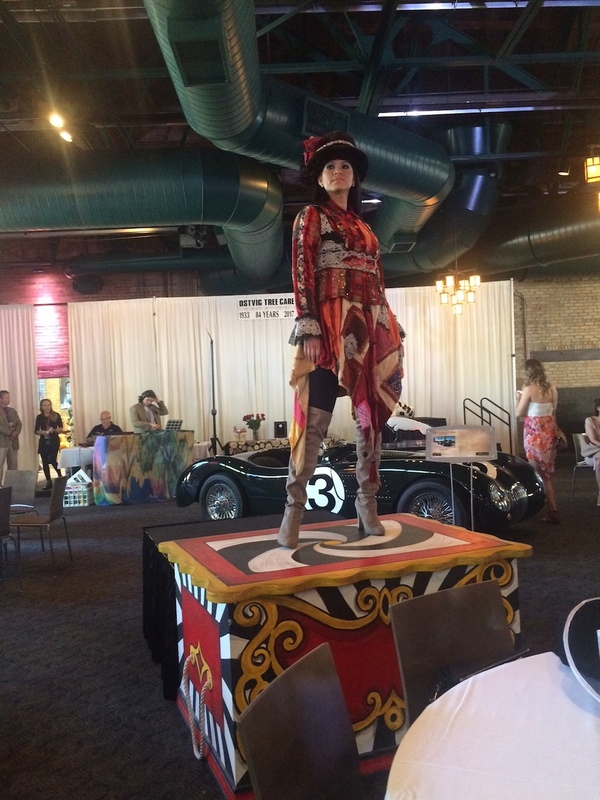 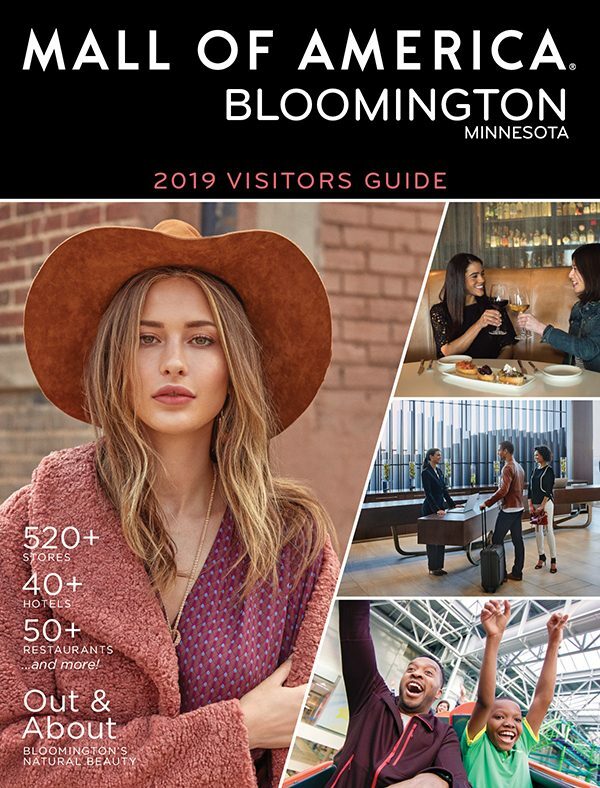 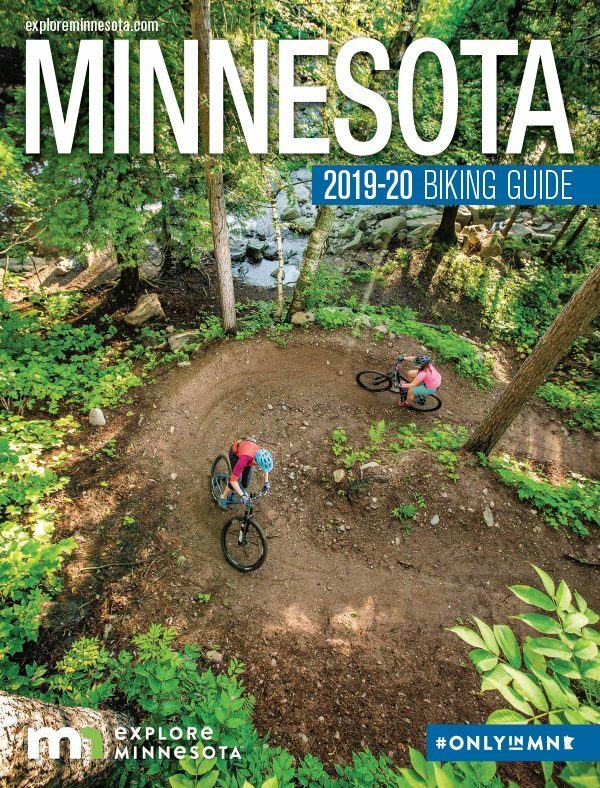 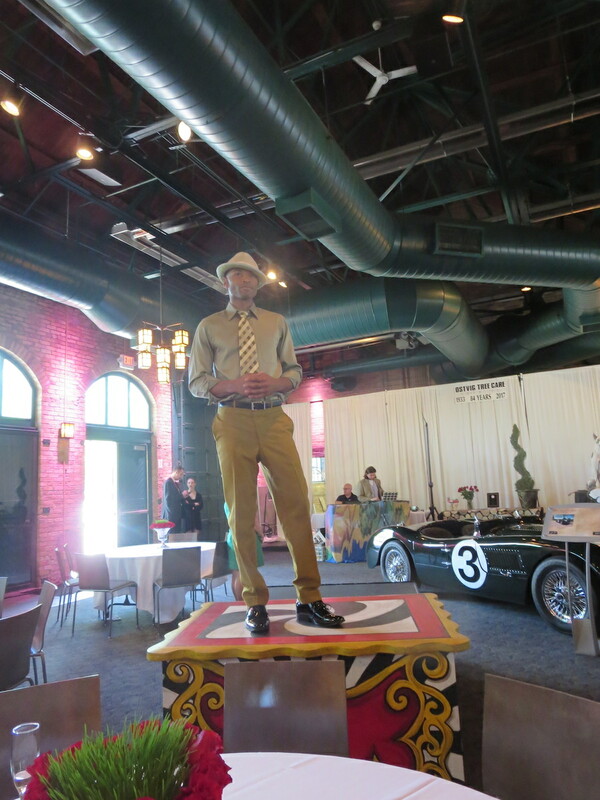 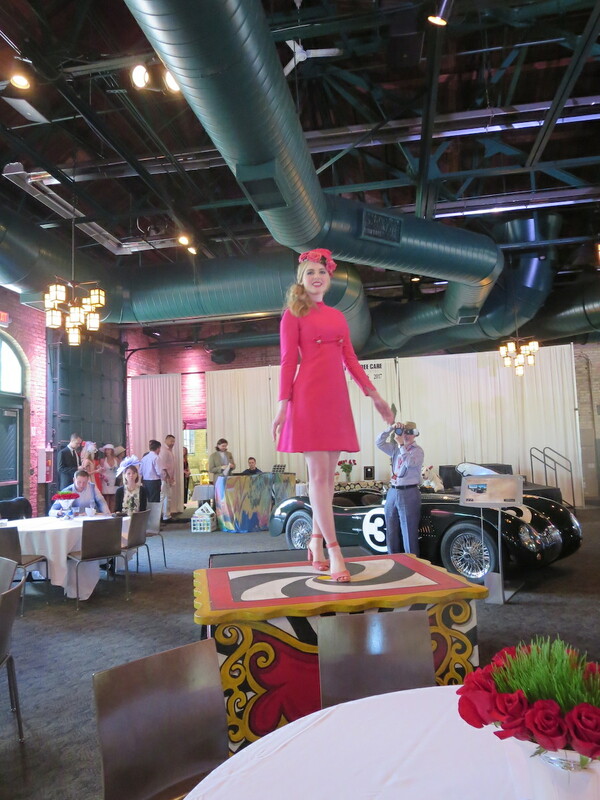 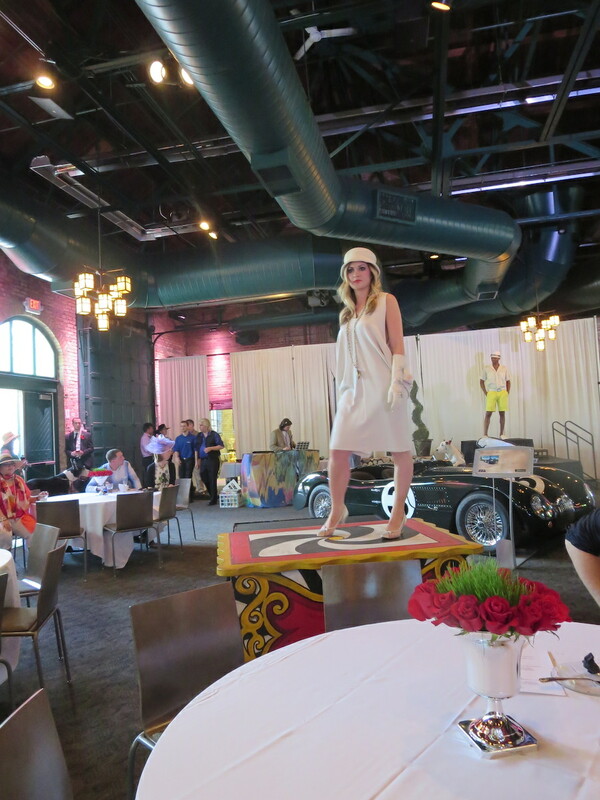 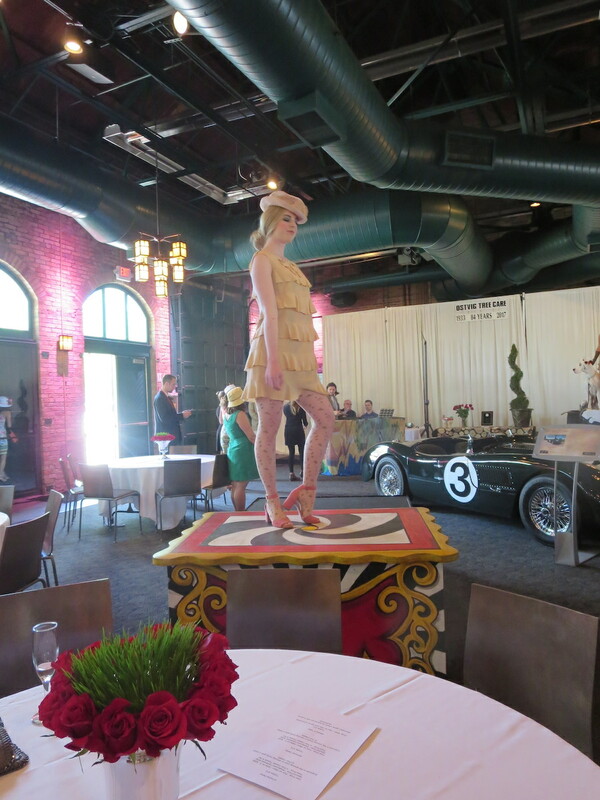 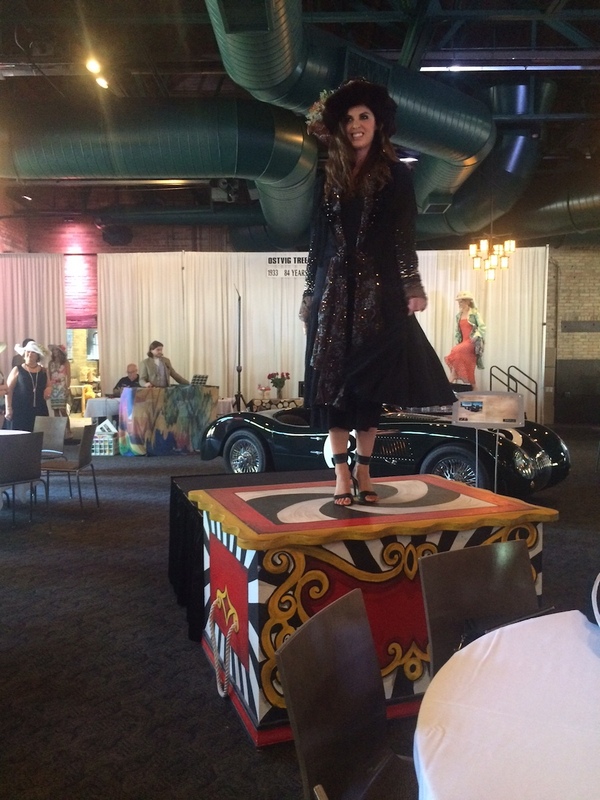 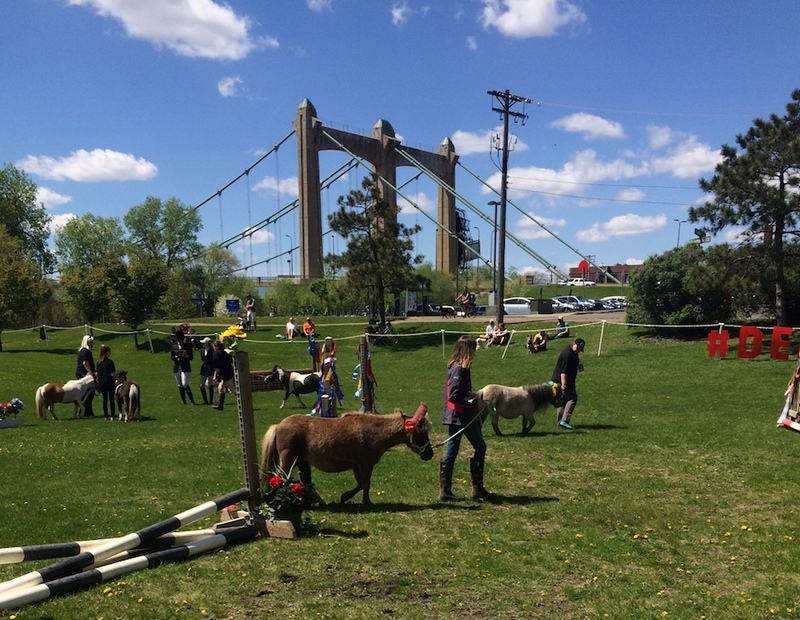 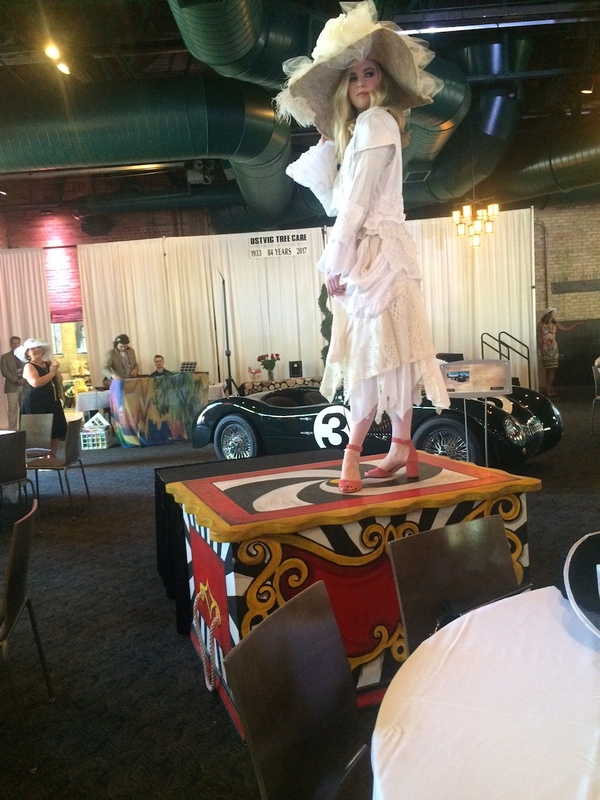 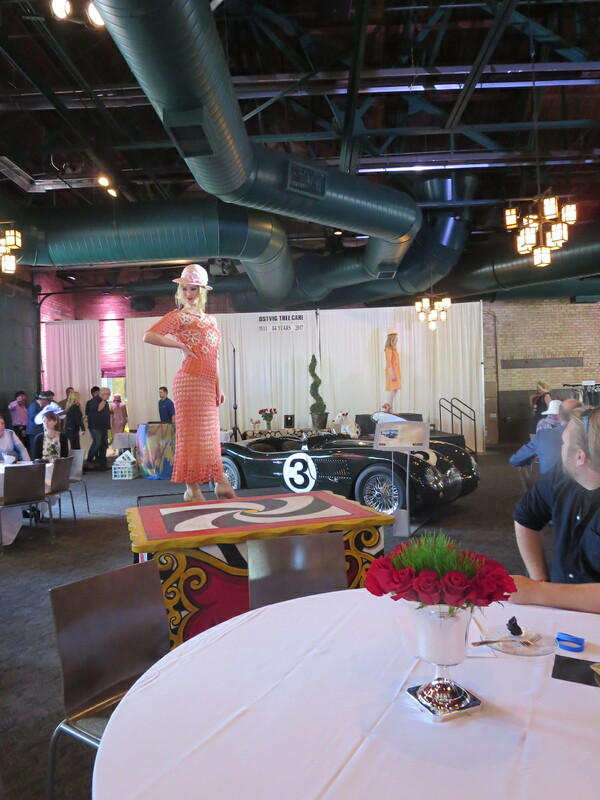 The best place to celebrate it in the Twin Cities this year was the Kentucky Derby Day Affair, which took place at the gorgeous Nicollet Island Pavilion, overlooking the Mississippi River. 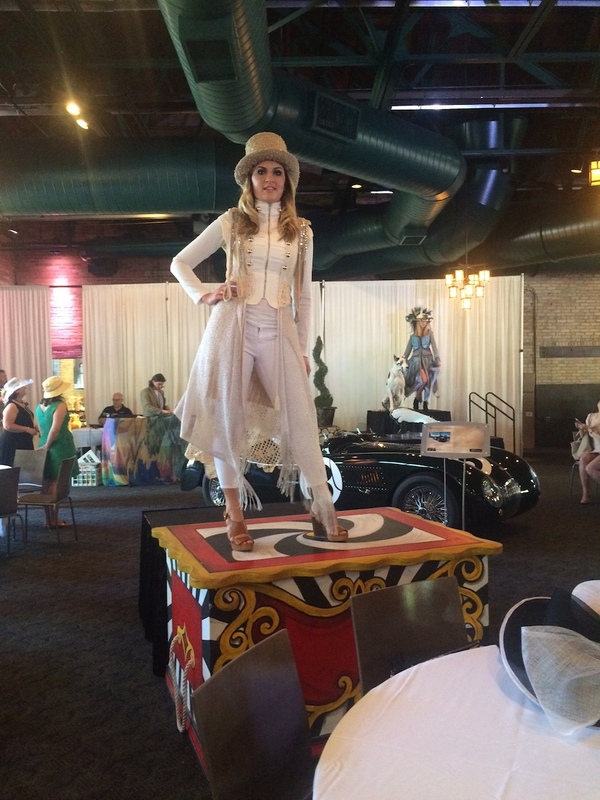 Organized by Polo for Philanthropy, which is behind the long-running Polo Classic, the afternoon-long event was bustling with activity: miniature horses, on parade in custom headpieces by local millinery Ruby3, from This Old Horse, Inc. (a nonprofit that provides sanctuary to retired and rescued horses); horse jumping demonstrations; dance and cirque performances; live polo exhibitions; a Jaguar invitational car show, featuring new and vintage models; a Southern-inspired buffet, bubbly, and mint juleps; and a live telecast of the Kentucky Derby. 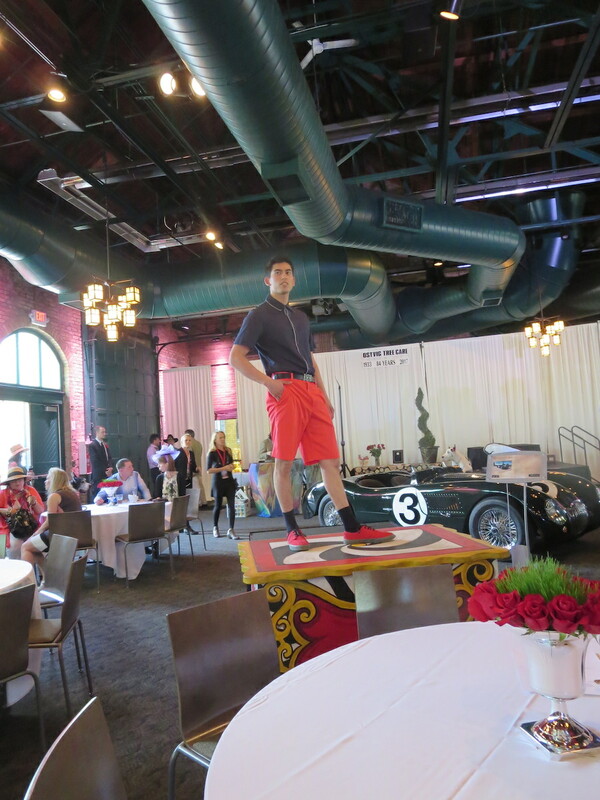 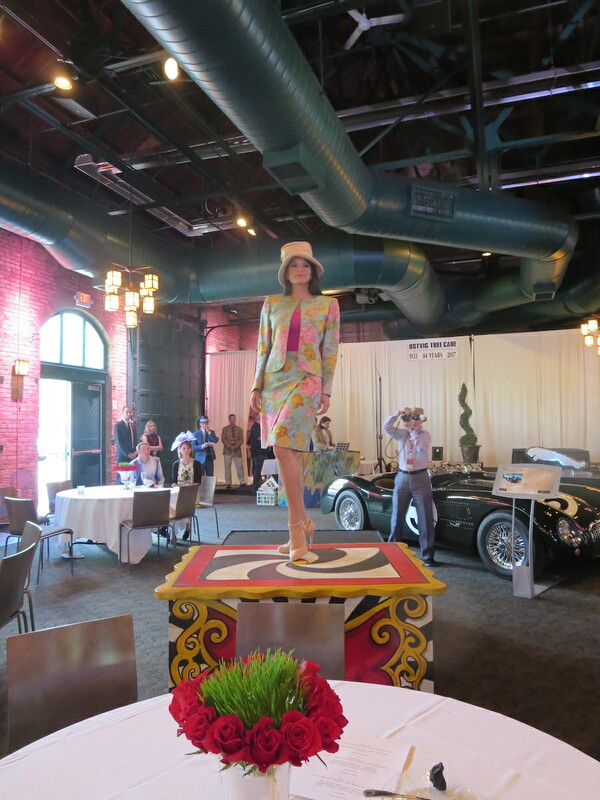 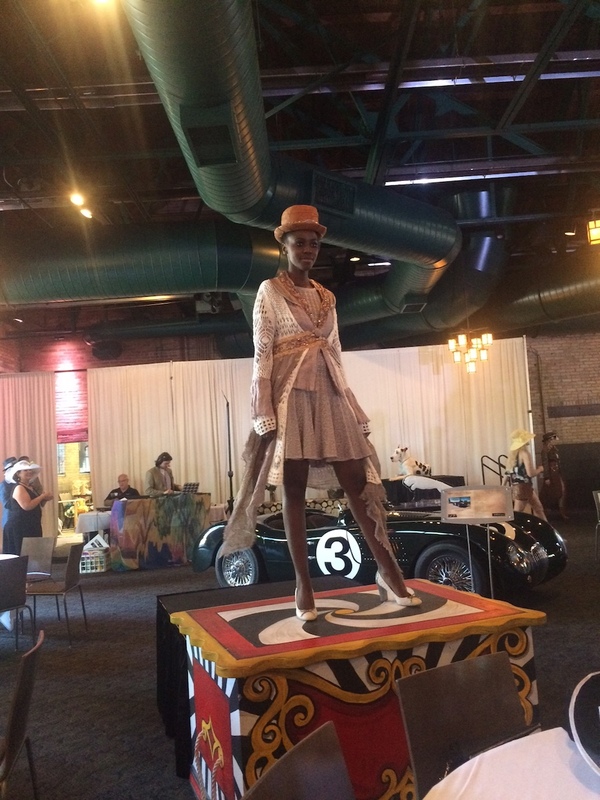 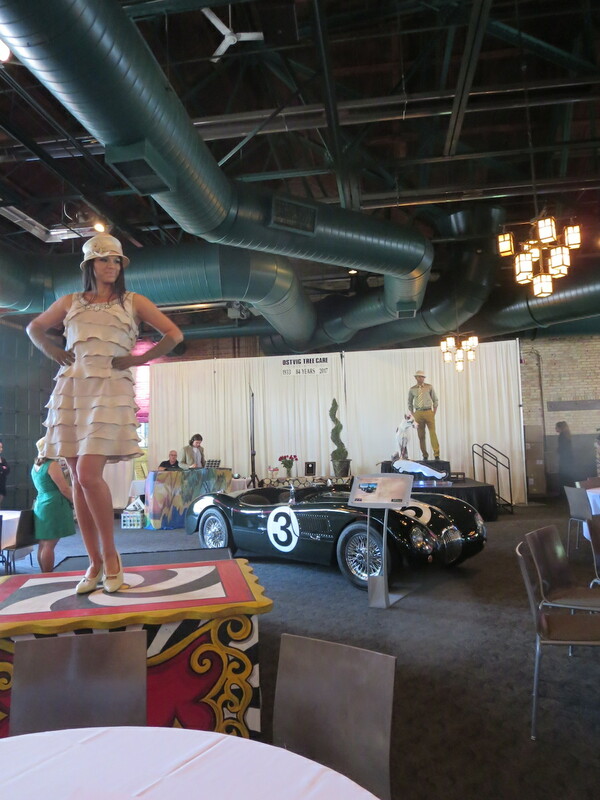 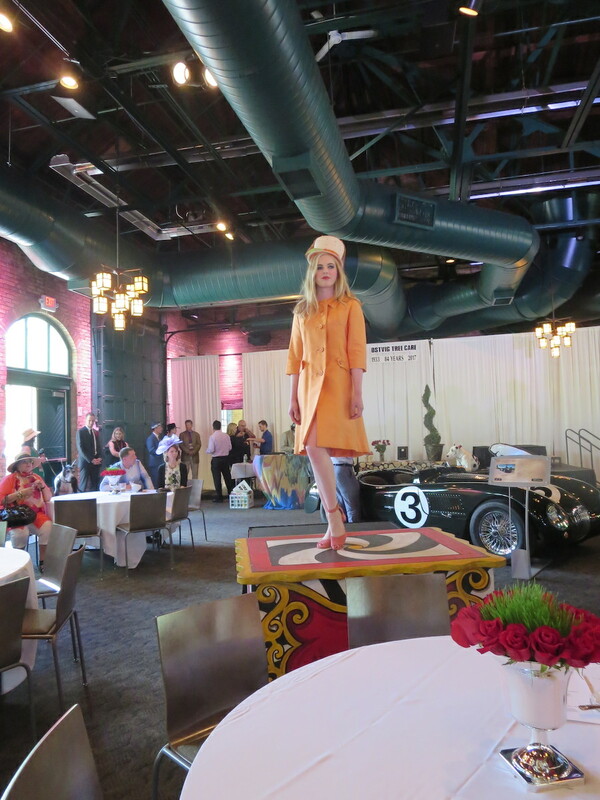 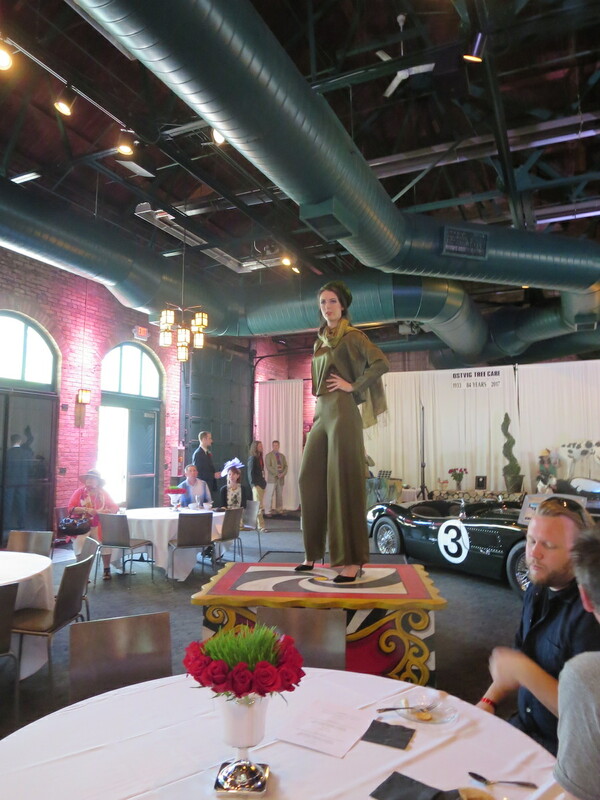 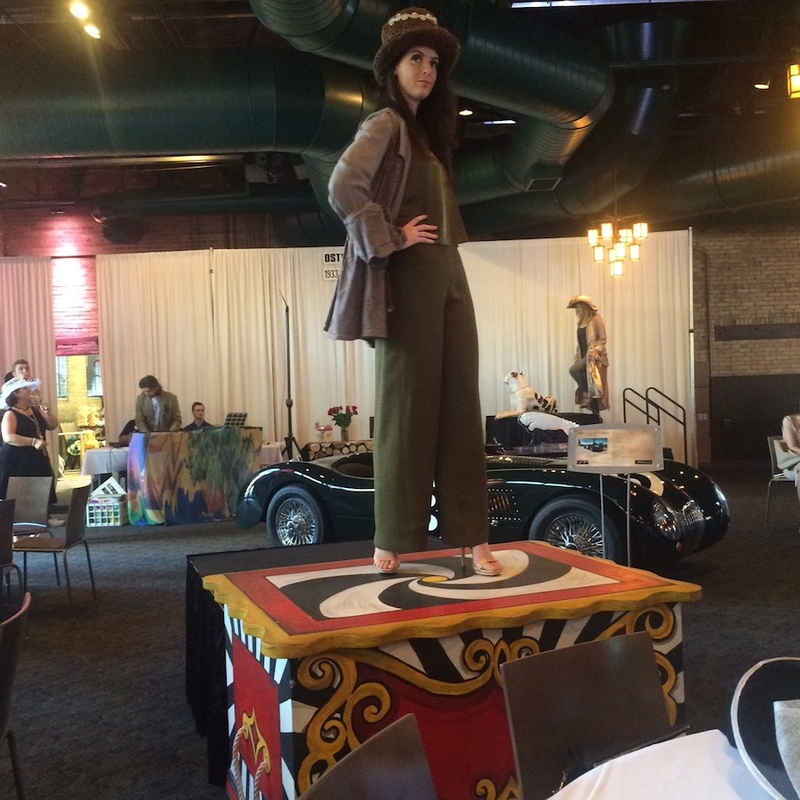 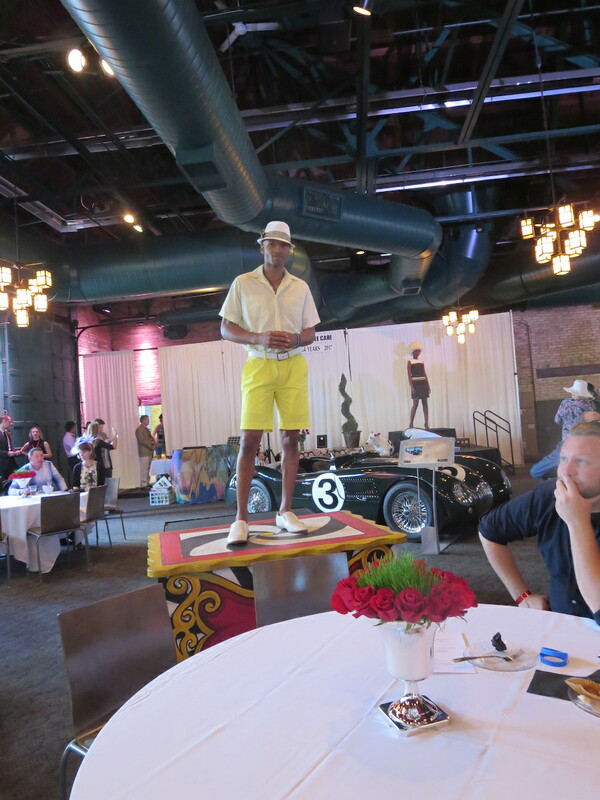 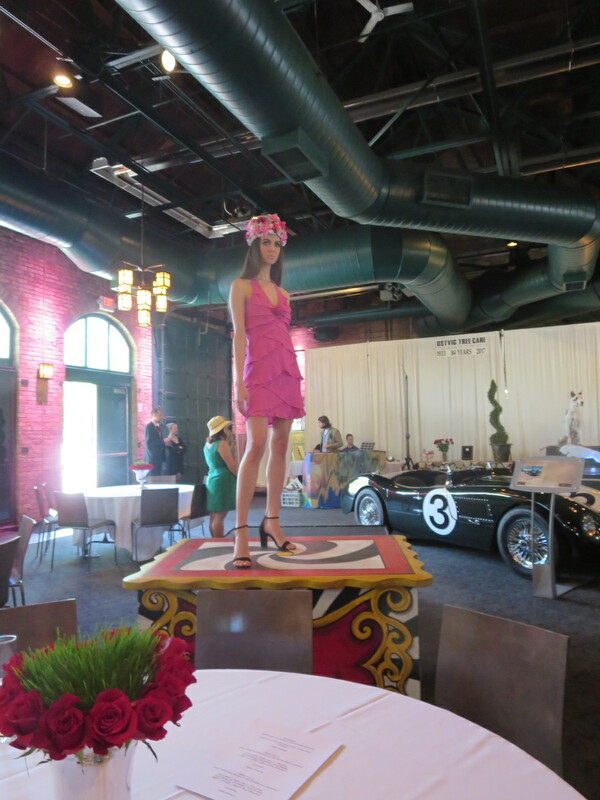 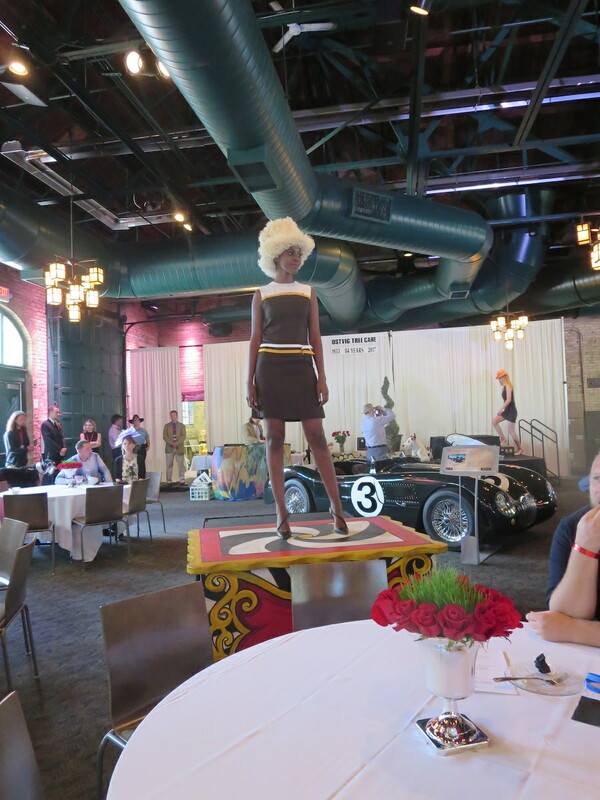 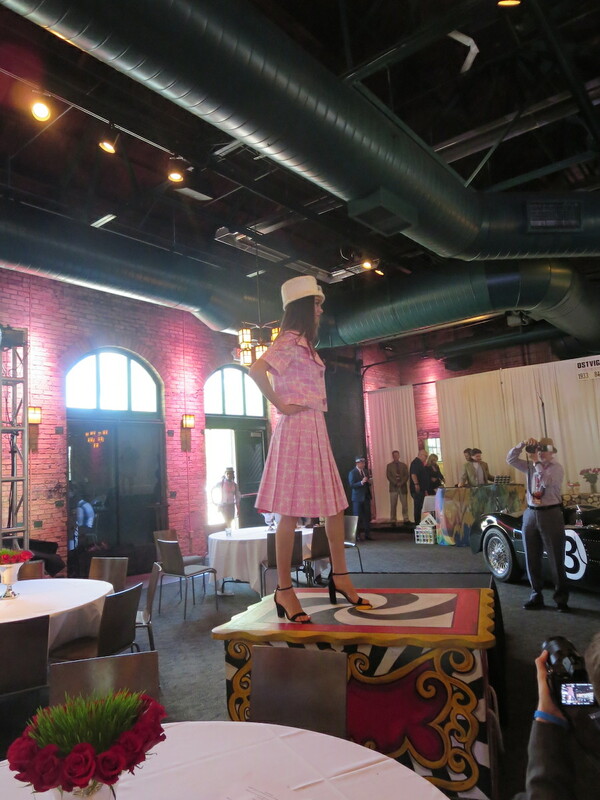 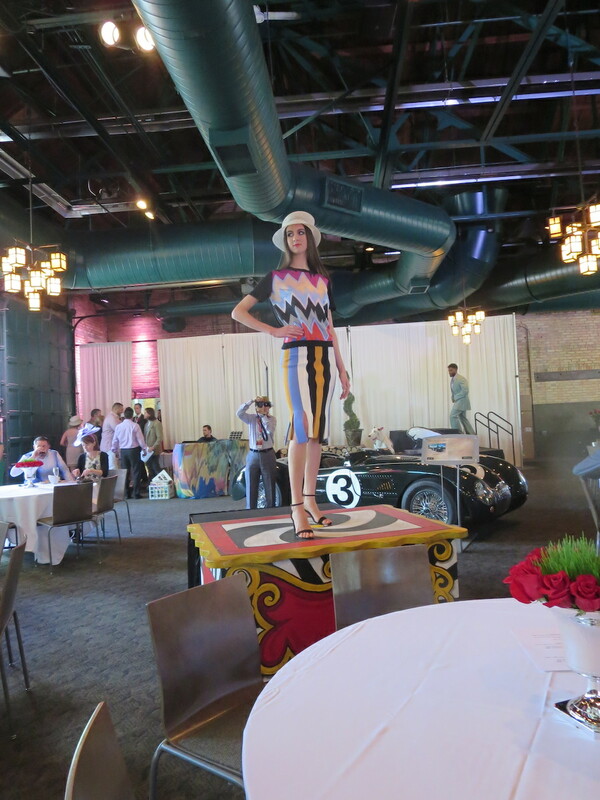 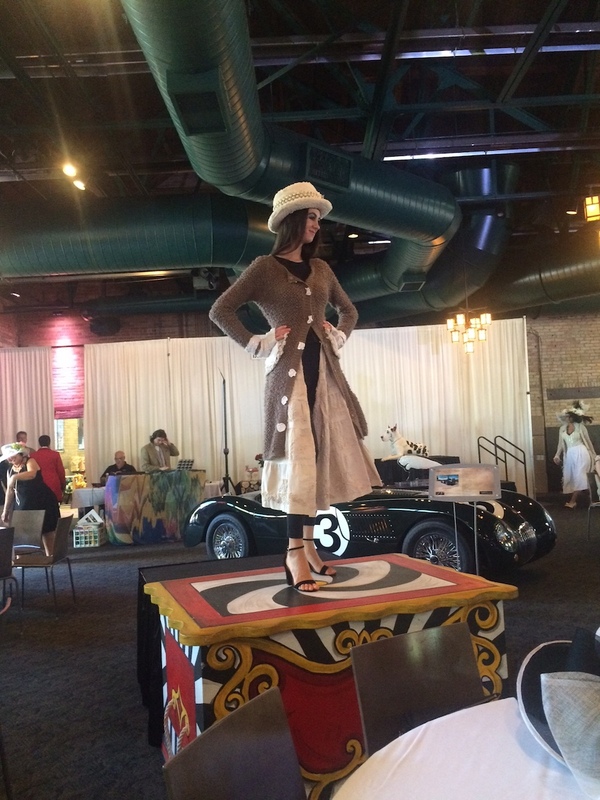 Bumping up the chicness factor was a three-part fashion show featuring Derby-inspired looks, curated by local stylist, floral designer, and former HGTV personality, Richard Anderson. 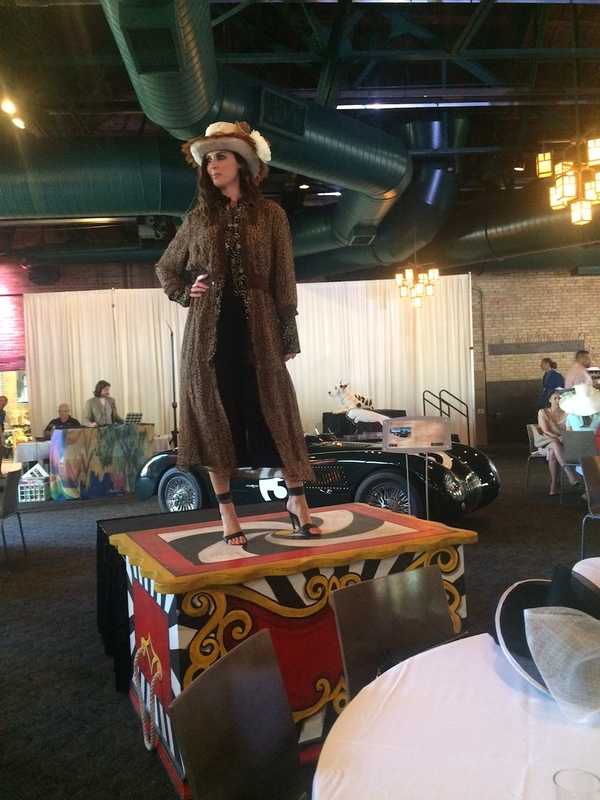 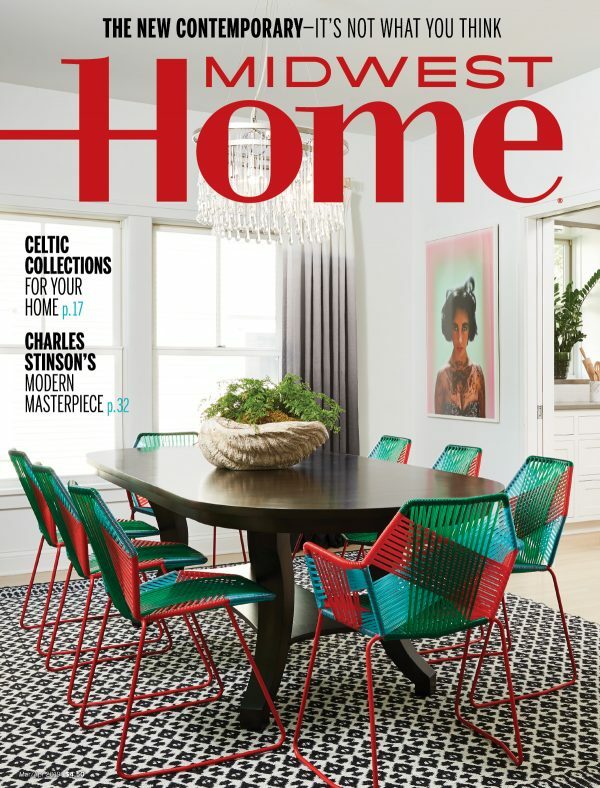 Inspired by cocktail dressing from the ’20s through the ’70s, Anderson styled Kentucky Derby–ready looks from local retailers Mona Williams at Mall of America, Luxury Garage Sale, Autumn’s Vintage, and Second Debut, plus hats and clothing by local fashion line Designs by Shelly Wade. 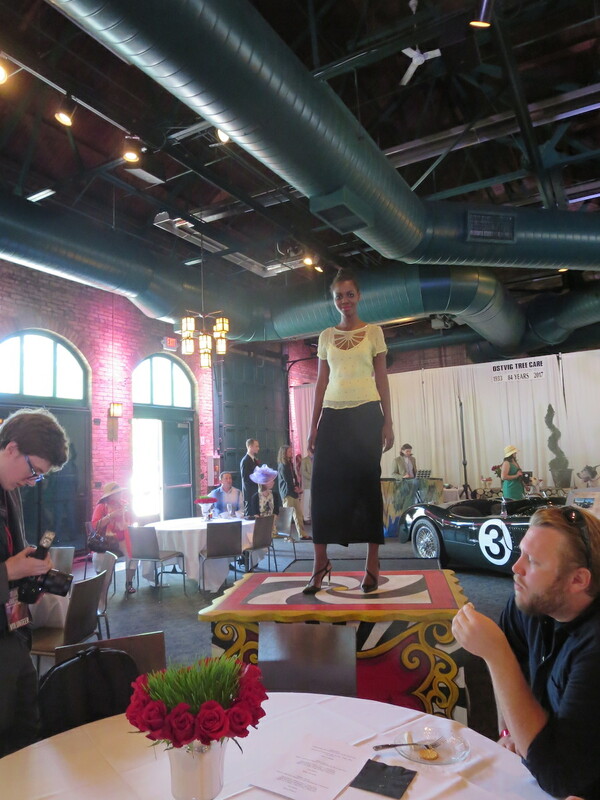 Following the show, attendees could shop the looks straight from the runway, along with other selections in a pop-up boutique.